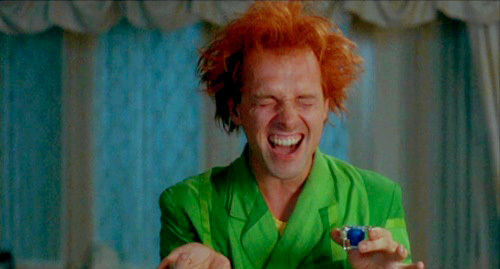 Drop Dead Fred Actor Dead? Reports are emerging from the UK that comedian and actor Rik Mayall has died at the age of 56. Mayall, best known for his roles in The Young Ones and Drop Dead Fred as well as several episodes of Blackadder, was left on life support for days after a serious quad bike accident in 1998, but had recovered well and was reportedly working until recently. A spokesman for Brunskill Management has confirmed Mayall’s passing, but there is no word yet on cause of death.